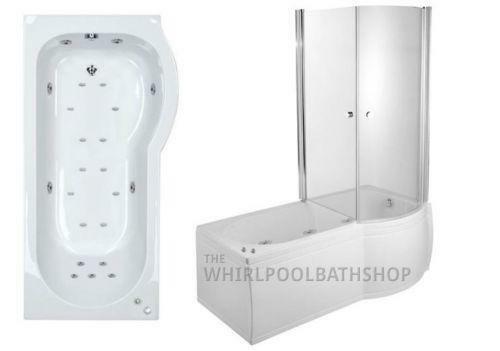 This luxurious P shaped contemporary shower bath allows you to enjoy a spacious bath or shower. 2 shower screens are included which fully enclose you when showering, made from toughened glass for your safety. A side panel is also included, end panel optional. We have included 11 chrome whirlpool jets and 12 spa jets to give you a deep all over body massage. Free chromotherapy light. Q: Hello Questions concerning. 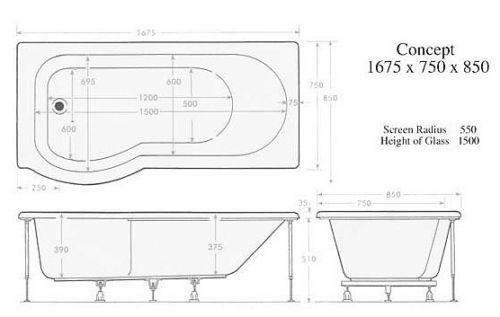 Moods Luxury Fully Enclosed 23 Jet Shower Bath Description - Left Hand what are electrical requirements for this item? Is the water temperature maintained in use ? Bath water volume? Thank you. Answers below, please let me know if you need anything else. what are electrical requirements for this item? Is the water temperature maintained in use ? 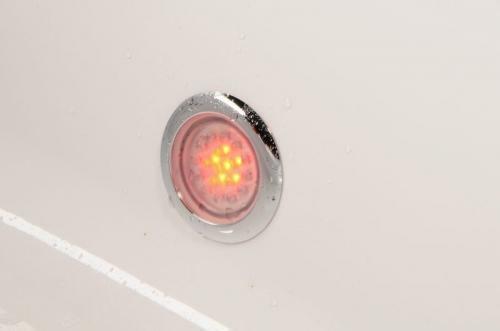 It's not but you can add an inline water heater which will do this.